Sure-Foot’s Birch Heavy Duty Stair Tread is an affordable, attractive solution for stair and step coverings that require slip protection. Great for commercial and industrial buildings, our anti-slip flooring improves appearance, adds safety and increases durability. Sure-Foot is a leading expert in safety and anti-slip flooring products. 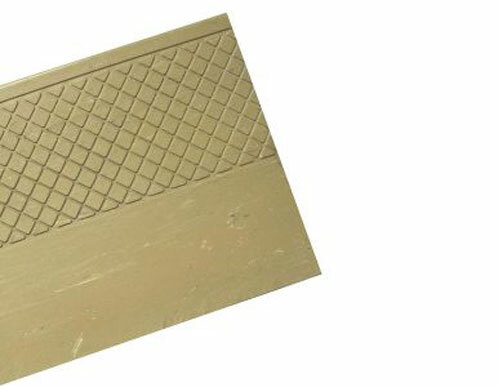 Our heavy duty rubber stair treads exceed the ADA recommendations for slip resistance and are manufactured to give you peace of mind if you’re expecting heavy foot traffic. Let us help you with an anti-slip solution that will prevent unnecessary fall risks. Contact us or request a product sample today!